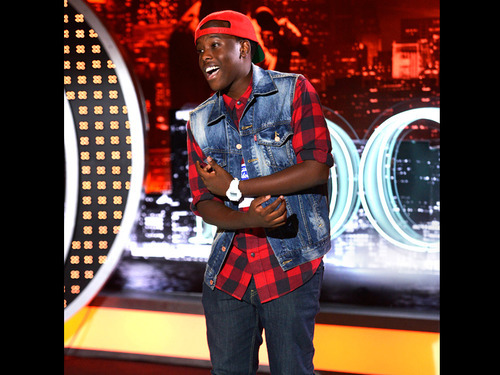 Sanni M'Mairura. . Wallpaper and background images in the American Idol club tagged: american idol season 12 sanni mmairura fox.